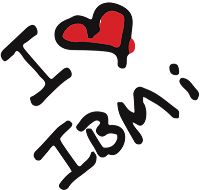 I created this blog to share ideas on how to do things on the IBM i (formerly known as AS400, iSeries, and System i). 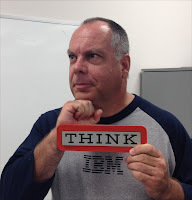 Not everyone is an IBM i "black belt", with many years of experience on the IBM i and who already knows all or most of the details in the posts of this blog. There are many "white", "yellow", and even "purple belts" who do not, and these need to be nurtured and encourage to become the "black belts" of the future. I do not claim, or pretend, to be the person who knows the best way of doing everything. I hope that when I post on a subject if you know an alternative or better way of doing it you describe your method in the comments section for others to read. Most of the ideas for these posts come from questions I have been asked by others. I am an IT professional with over 30 years' experience with the IBM i, and its former forms. I first started as a programmer with the IBM System/36, and soon moved to programming on the AS400. I have worked in various positions as a programmer/analyst, freelance consultant, and am currently an IT Manager for an international corporation. During those years I have used all flavors of RPG from RPG II to RPG/free, CL, SQL, and a whole variety of IBM i based tools. 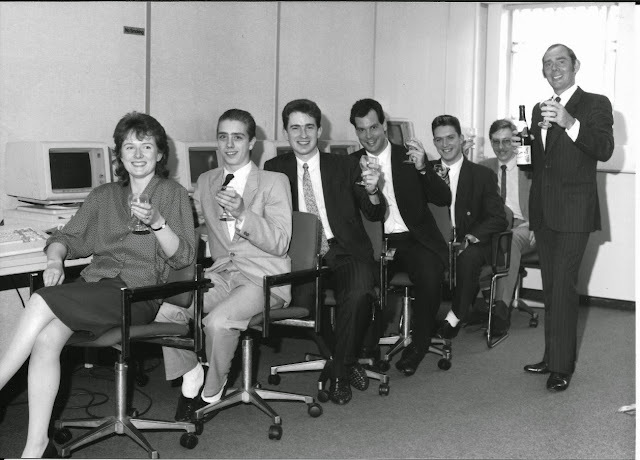 I started my IT career in the United Kingdom, before emigrating to the USA. I currently live in Southern California with my wife, who is also an IBM i developer type. During our marriage she taught me a lot and been a fantastic sounding board, for which I am very grateful. Feel free to contact me by using the Contact Form, on the right. Social media feeds for RPGPGM.COM can be found here.